Frozen - Arendelle and Elsa's Ice ngome. 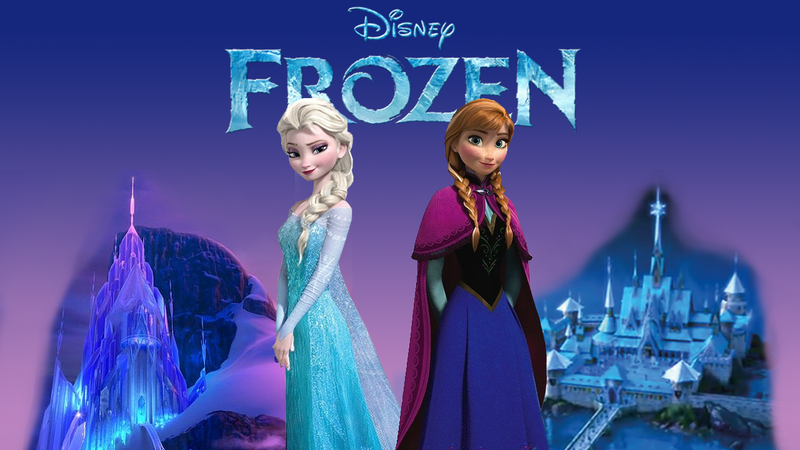 Okay, I was thinking of what to make, so I made this where it has Elsa with her ice ngome and Anna with Arendelle. Yes I know, the editting isnt great, for those who will just judge, without ever doing proper editting themselves, its REALLY DAMN HARD !. HD Wallpaper and background images in the Frozen club tagged: photo disney frozen anna elsa arendelle ice castle. 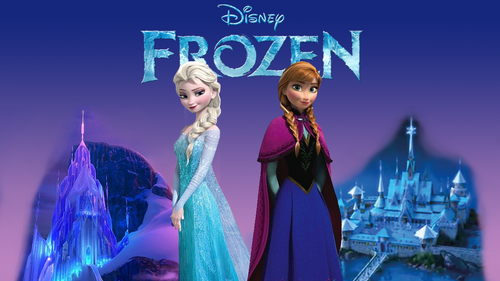 Okay, I was thinking of what to make, so I made this where it has Elsa with her ice ngome and Anna with Arendelle. Yes I know, the editting isnt great, for those who will just judge, without ever doing proper editting themselves, its REALLY DAMN HARD !